Temperatures may be heading south in Vancouver, but the stars are heading north, as as filmmakers continue to flock to our awesome city. From Golden Globe winners to former teen heartthrobs, you never know who you might see strolling along Granville Street. 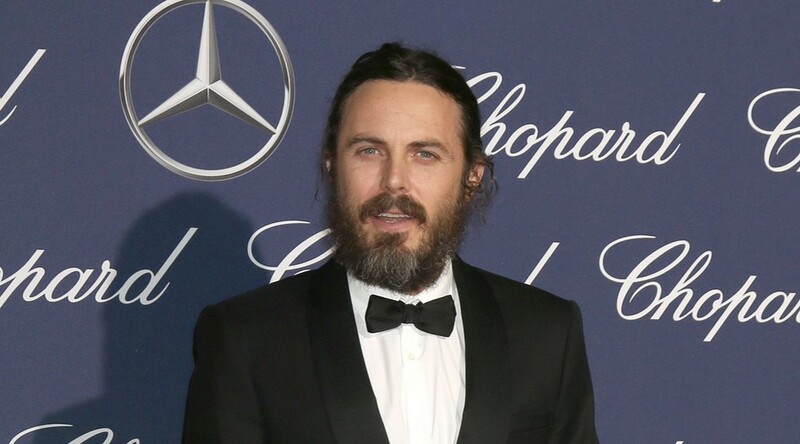 This year has gotten off to a great start for Casey Affleck, who’s already won a Golden Globe for his performance in Manchester By The Sea – and is tipped for Oscar glory too. It’s about to get even better for the actor and director, who’ll be coming to Vancouver later in January to direct and star in his new film Light of My Life, . The film tells the story of a father and his young daughter who find themselves trapped in the woods – perhaps they’ll get lost on the North Shore? 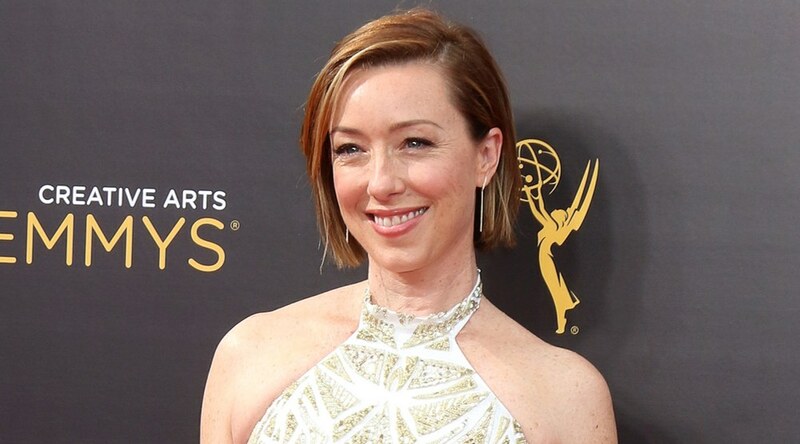 Better known as ruthless Jackie Sharp on House of Cards, Molly Parker will be in Vancouver to film Lost in Space, a TV remake of the 1960s sci-fi series about a family struggling for survival in outer space. 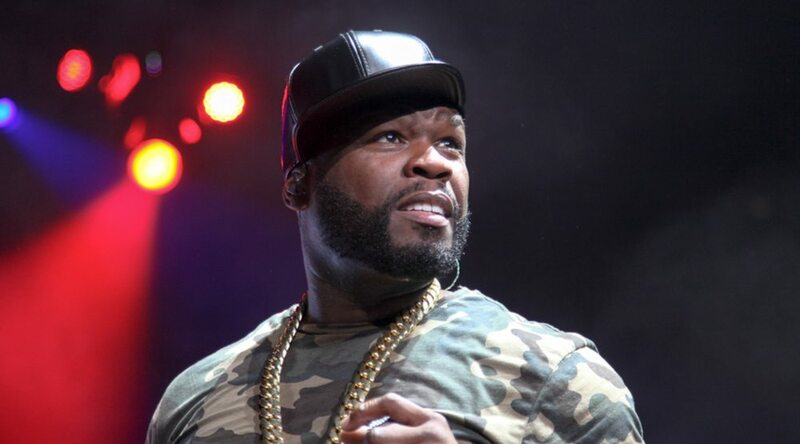 Little detail has been released about The Predator (codenamed Ollie), the latest reboot of the Predator franchise, but 50 Cent is rumoured to have a role in the movie. The film, directed by Shane Black (Iron Man 3) and produced by original Predator producer Joel Silver, is scheduled to continue filming in Vancouver until March. 50 Cent may also be joined in Vancouver by Olivia Munn, who is also thought to be starring in The Predator reboot. Munn is still probably best known as brilliant but awkward financial reporter Sloan Sabbith in HBO’s The Newsroom TV series. 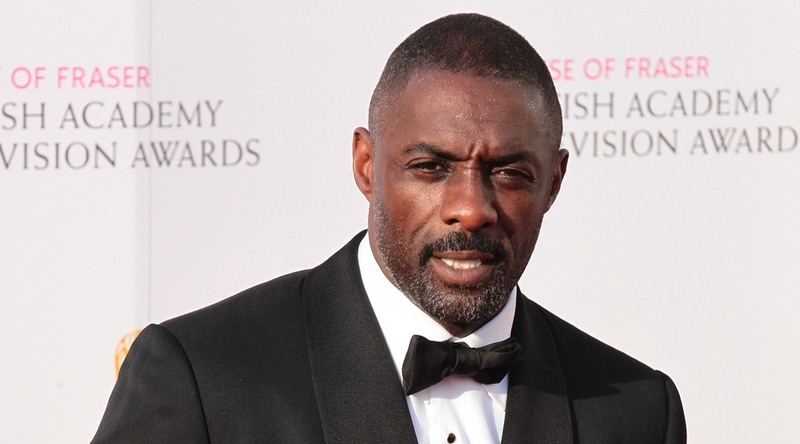 British star Idris Elba, best known for playing Stringer Bell in epic HBO TV show The Wire, will likely be in Vancouver to shoot his new film The Mountain Between Us. The movie tells the story of two people who survive a plane crash in the mountains, where they are forced to trust each other and find safety while badly injured. The Mountain Between Us, directed by Hany Abu-Assad, from the novel by Charles Martin, is set to continue filming in Vancouver through February. Joining Elba in Vancouver will be fellow British actor, Kate Winslet, who plays Ashley Knox to Elba’s Ben Payne. The star of Arrow, Stephen Amell, will also be in Vancouver in January, as filming of the hit TV show continues. Amell loves giving fans a sneak peek behind the scenes of the show, like the clip above. But life isn’t always rosy for the Green Arrow, as this recent Instagram reveals. Not cool folks. Dude came up to me yesterday… Head Butts me hard. Outta nowhere… Then says — “I want to fight the Green Arrow.” Paused, looked at him… shook his hand and said no thank you. Because I’m a father and a husband. Pretty manly if you ask me. Oscar-nominated actress Vera Farmiga will likely be in Vancouver in January to continue filming TV show, Bates Motel, in which she plays overly protective mother Norma Bates. 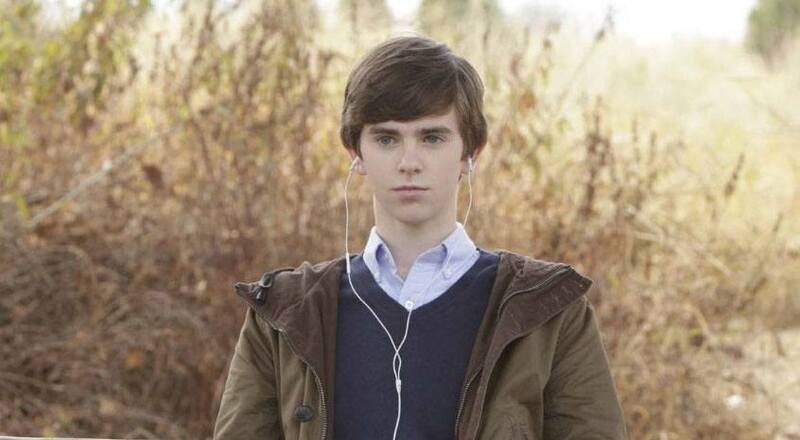 Farmiga will no doubt be joined by her Bates Motel co-star Freddie Highmore, who plays serial killer and son Norman Bates. Another TV star hanging around Vancouver right now is Brandon Routh, who’s continuing to film his part as The Atom in Legends of Tomorrow. Routh’s been posting a few treats for fans on Instagram, including the above shot of The Atom apparently in chain mail – and this one with someone who looks suspiciously like Brad Pitt. Sad to say, it’s actually just his co-star Nick Zano. Of course, Ginnifer Goodwin will likely be out and about around Steveston and Vancouver, filming her usual role of Snow White on Once Upon A Time. 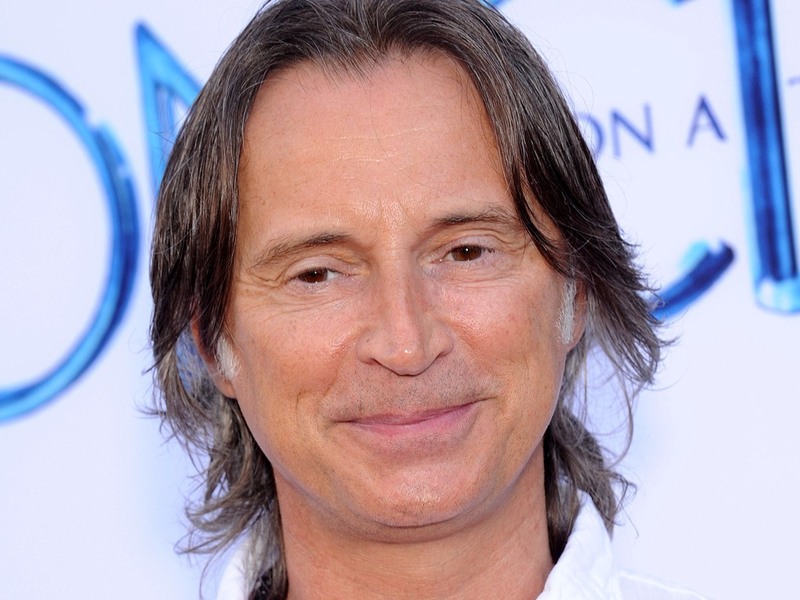 Goodwin will also be joined by her Once Upon A Time co-star Robert Carlyle, who plays Rumplestiltskin in the hit TV show. Another Vancouver regular, Melissa Benoist, will likely be in town this month, to continue filming Supergirl. Benoist may also be joined by co-stars Tyler Hoechin and Calista Flockhart; filming continues through April. 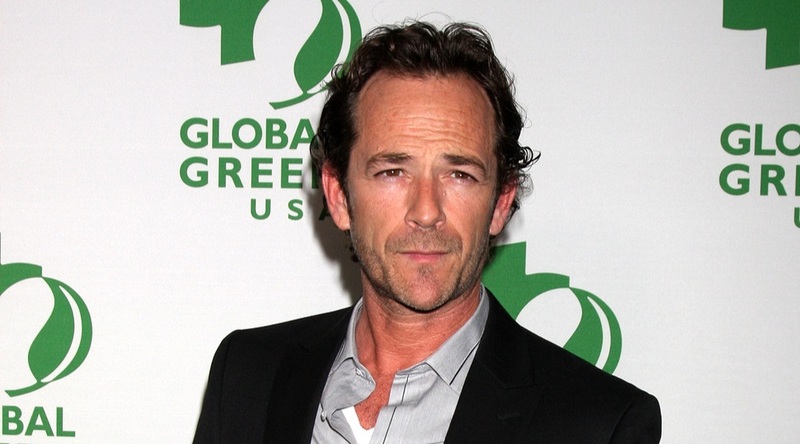 In a surprise turn of events, Luke Perry, former teen idol of Beverly Hills, 90210 fame, will be coming to Vancouver to film a new TV series Riverdale. The show is described as a subversive take on Archie and his friends, exploring small town life, the darkness and weirdness bubbling beneath Riverdale’s wholesome façade.